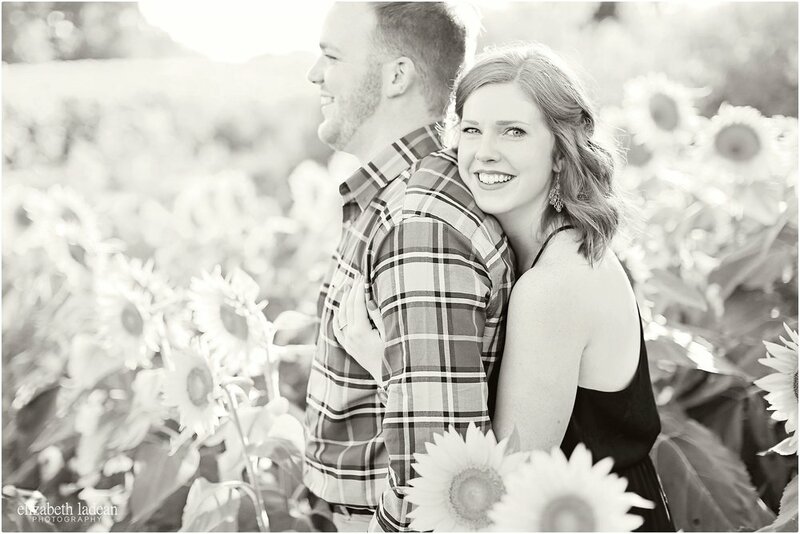 The light was beyond perfect in the sunflower field that day, but it still couldn't compete with the perfection of these two. Miranda + Trent wandered through that field of gold, hand in hand, laughing and loving together. Trent twirled Miranda around and around, they snuggled and cuddled and explored. We moved on to another park, and the same perfection continued - it's hard not to ooze such dreamy perfection when you combine two life-loving adventurous souls like these guys. They love to explore together, hike and ride bikes together, and just do life side by side. 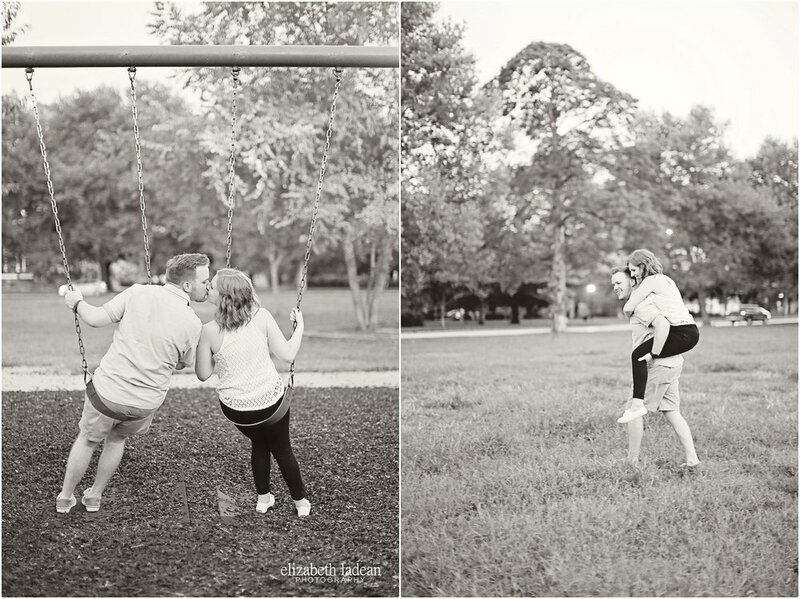 When the last light of the day was quickly fading, these two ran - quite literally - through a kids park, and hopped on swings, did a piggyback ride through the grass - doing all the things that make them who they are as partners in this great big world. And reminding everyone who witnesses them that this is what it's all about. Miranda + Trent are just that couple, you know the type...the ones who, when you're around them - there's just no doubt. It's as if they lived their whole lives up until meeting each other, just knowing that they were on their way to one another. And when they finally crossed paths, it wasn't a question, it wasn't unexpected. They just knew already. Oh it's you, the one I've been waiting for.